Even with regular vacuuming, an unbelievable amount of dirt penetrates into carpet fibres. To help prolong the life of the carpet, we recommend the most advanced carpet cleaning method – hot water extraction – every 12 to 18 months, especially in areas with a heavy footfall, like halls and living rooms, or more often if you have small children and pets. Cleaning your carpets will also help to reduce the causes of allergies and asthma, decrease the spreading of any harmful bacteria and improve the indoor air quality. The carpet cleaning products we use are completely safe for your health, family members and pets. They are non-toxic, ph balanced, eco-friendly and 100% biodegradable. 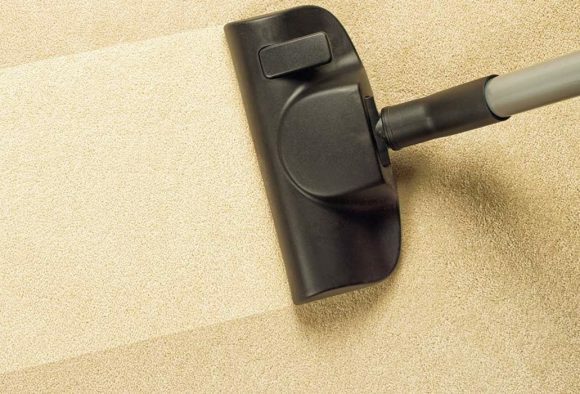 Our staff are fully trained and use professional equipment and products to ensure your carpets are cleaned to the highest standard, leaving them fresh smelling, stain-free and looking as good as new.